The Senior Manager Awards is responsible for delivering an efficient and effective award management function within YSTC Indonesia. The position will lead award management function for all development programmes, and develop best practice award management processes across the YSTC. This role will work collaboratively with members and other departments of the YSTC to ensure smooth management of development awards, sub awards and contracts and budgeting and financial reporting. The individual will be responsible for working with all other teams in the YSTC to develop the capacity of all staff and provide on-the-job support to develop an awards management process that supports YSTC quality standards. Reports to: COO and closely work with Portfolio Development Manager, PDQ Director and Technical Advisors, Program Implementation Director, Area managers and functional leads. 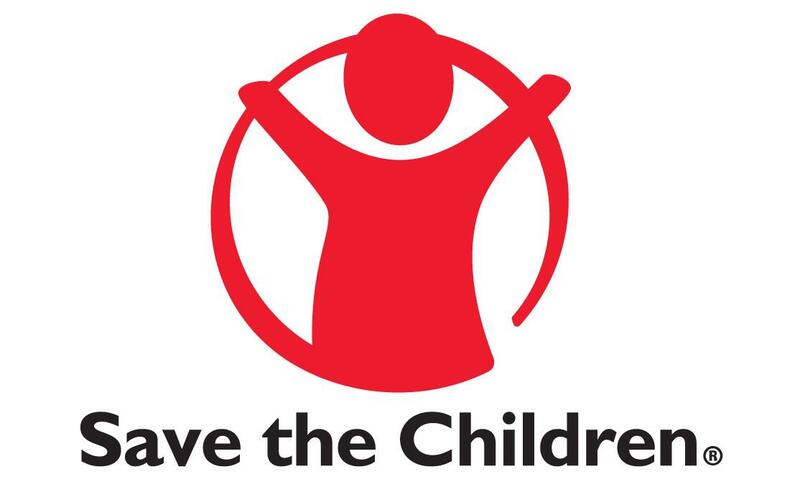 External: Involvement with representatives of members, donors, international agencies and local civil society. 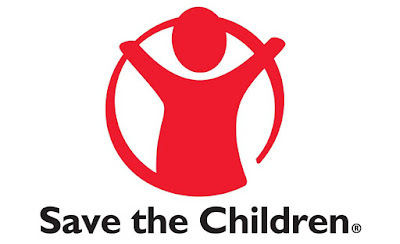 Internal: Strong coordination role across the Save the Children global network. Computer literate (i.e. Word, advanced Excel, Outlook, financial systems)..